The perfect gift to any stringer! 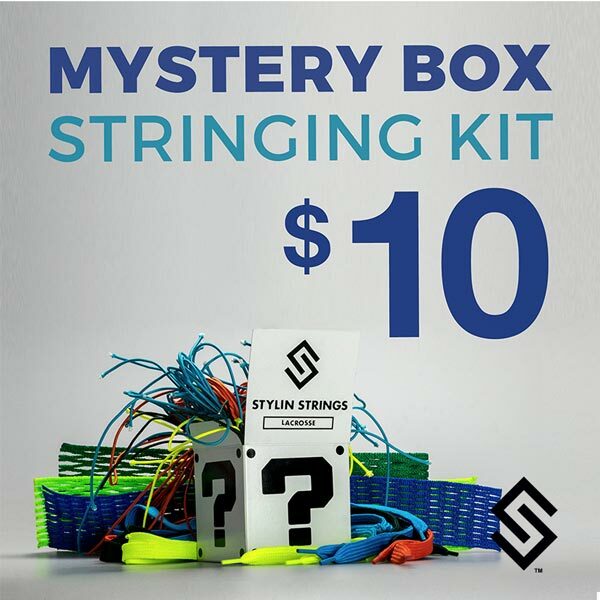 You get a full stringing kit that will allow you to string a pocket in any Men's lacrosse head. All pieces are picked at random. Kits will be mesh or Traditional.